A project to provide better habitat for wildlife and improve access for the local community. Over time this small site had become very neglected and overgrown with laurel and other invasive species. 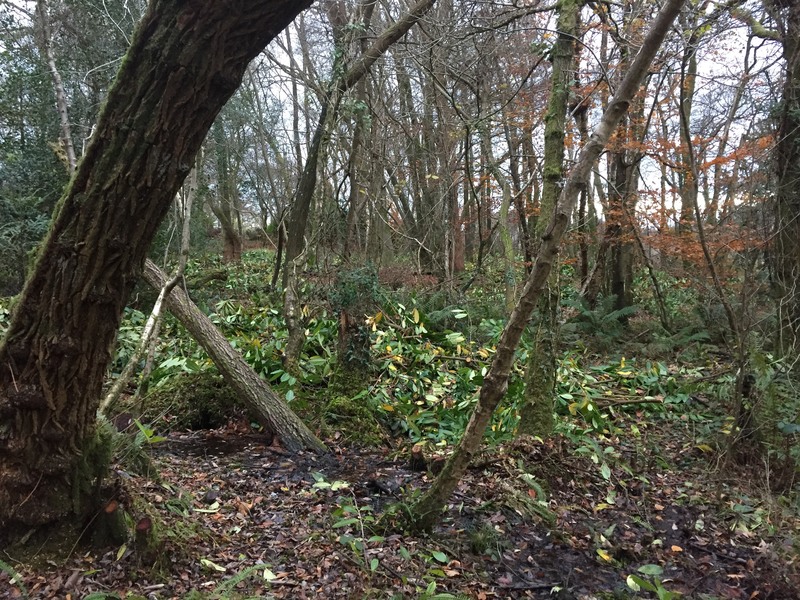 The Sustainable Development Fund grant helped The Clayhidon Charity to clear the land, providing a better habitat for wildlife and improving access for the local community. Willtown Turbary derives its name from ‘turbary’ the ancient right to cut turf, or peat, for fuel on a specific area of land. Local people once would have come to Willtown Turbary to collect brushwood and cut peat to heat their homes. This project was supported by Blackdown Hills AONB with a Sustainable Development Fund grant of £1,000. Total project cost: £2,975.